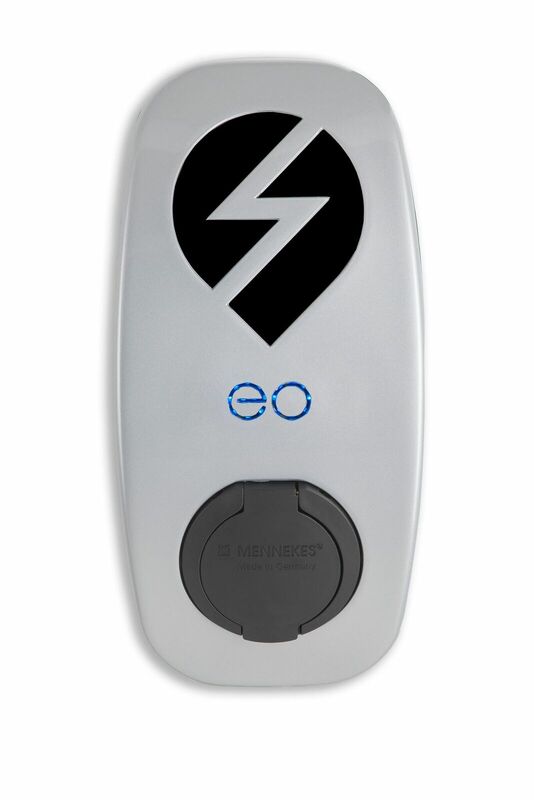 Designed and manufactured in the UK, at EO Charging we build smart energy technologies. Electric Vehicle charging points designed for homes, workplaces and destinations. 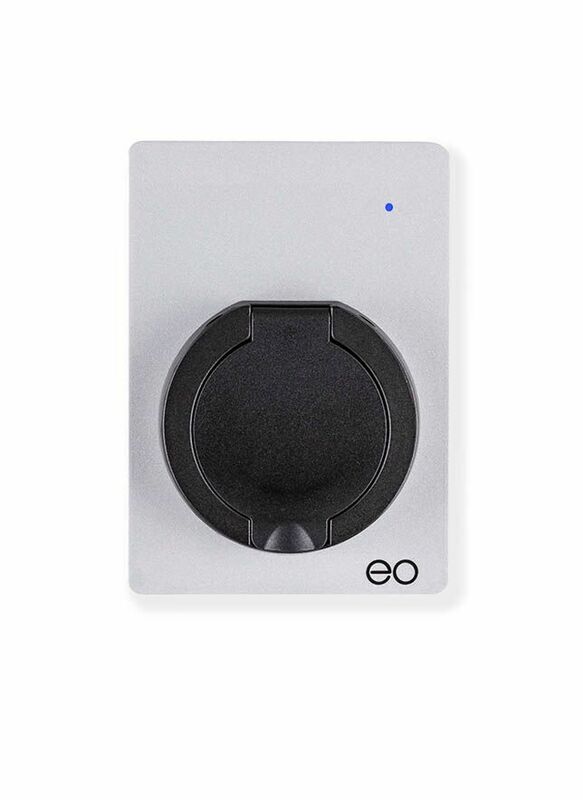 Plus eoHUB, our revolutionary smart energy device – which puts up to 30 chargers online, unlocking EO’s software capabilities and in the near future – solar, battery storage, smart-grid and smart-home integration. 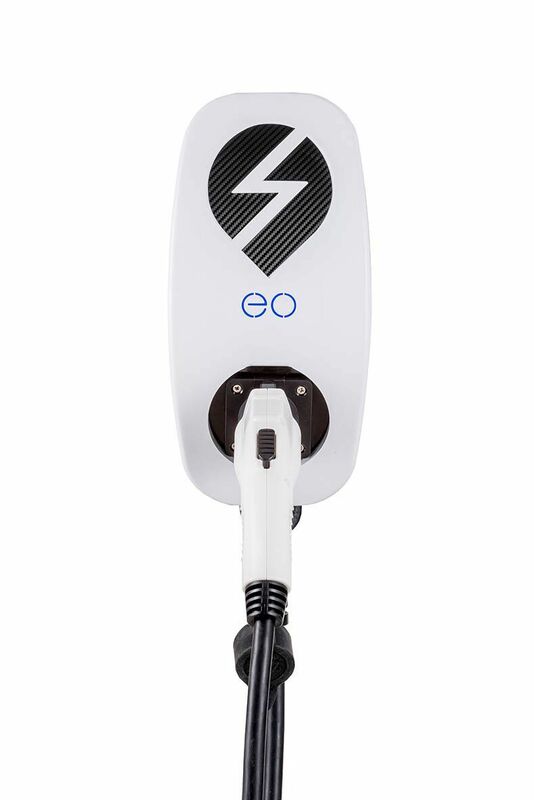 Our eOLEV charger is designed for charging-up at home. With no software, just plug in and instantly get a charge. No nonsense. Just a simple plug and play charging solution. 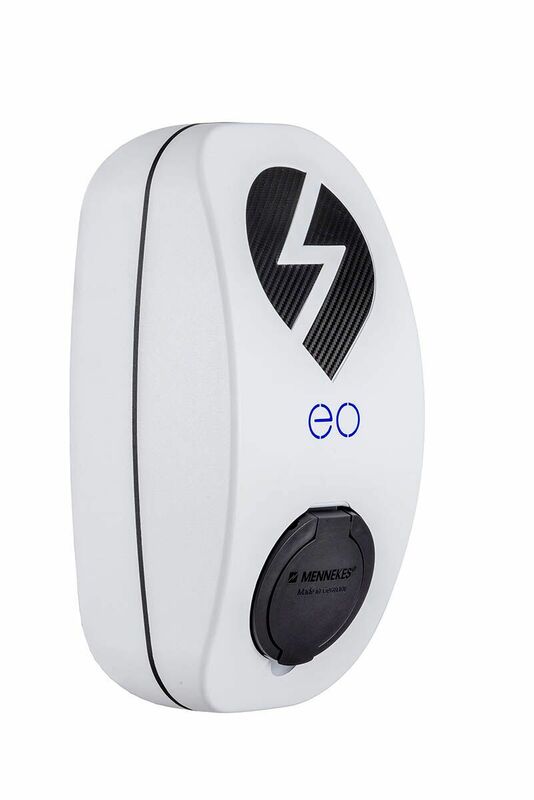 Coupled with eoHUB, our Genius Charger is supersmart. Genius is designed for charging-up at work, on the go and at destinations (i.e. hotels and car parks). eoHUB comes connected to eoCloud and eoApp.